So Troy Merritt last week, what was that all about? The guy goes 5 missed cuts in a row, a best of T52 in his last 10, opens up in the betting at 250/1 – wins the Quicken Loans National. It’s why we love the game but it’s why we hate it at times too. Quick shout out to Danny Lee as well, his win last month has got the Kiwi playing on a different level, his form reads – 1st, 3rd, MC (Open), 4th. And as a he’s a well-documented single man, we’re jumping all over the #FindDannyAGirl campaign. If it works, we’ll give it a crack too. Although we should probably get a bit better at golf first. Right, Firestone CC. The last 5 winners tell us all we need to know about what type of player does well around here – McIlroy, Woods, Bradley, Scott, Mahan. They hit it long and on their day, straight as well. The course stands at 7,400 yards with a par of 70. Any short hitters, except for the Z.Johnson, Furyk and Kuchars out there, will get gobbled up. Course form is a huge priority for us, if you’ve not got a top 20 around here before we won’t give you the time of day. Of the last 5 winners, Bradley’s T15 the year before he won was the worst ‘best finish’ of the five, everyone else had at least a top 10. 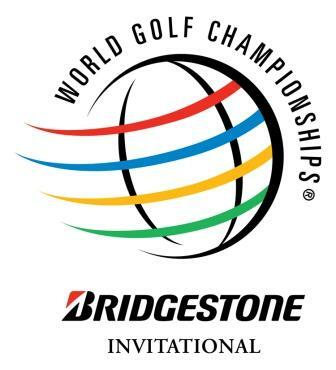 Something that perhaps some people often overlook is that this is a WGC and the pressures of winning such an event. There’s a reason why the top end of the betting is so packed. You’re not going to get any Troy Merritt’s winning this, sadly. For that reason, you need to be looking at top quality players who are playing well right now. As ever, we’ve factored in statistics to an extent and have looked closely at total driving, par 4 performance, 200-225 yard approaches and scrambling. Short odds, yes, but the Englishman is striking the ball as good as ever after his 4th on the Robert Trent Jones track last week which was preceded by a 6th at the Open. His year has gone under the radar somewhat when you think he’s gone T2 at Augusta, win at the Zurich Classic, then 2nd at Memorial. But with Rose now a major winner, he gets compared with the very best and since his 2013 US Open win, he hasn’t won a ‘big one’. We feel that time is now. He ranked 1st in all-round ranking last week which is ideal for a course that will test every facet of your game. 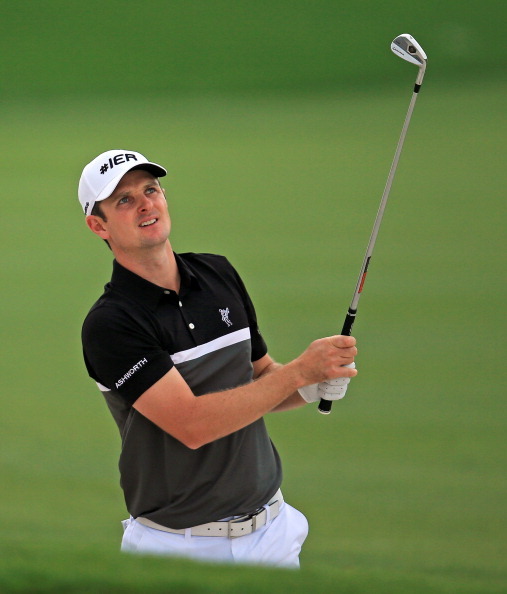 Frankly, tee to green there’s no better out there and it is a course that screams Justin Rose. His form at Firestone speaks for itself, three top 5’s and a further two top 20’s with his second-best performance coming last year, 4th. 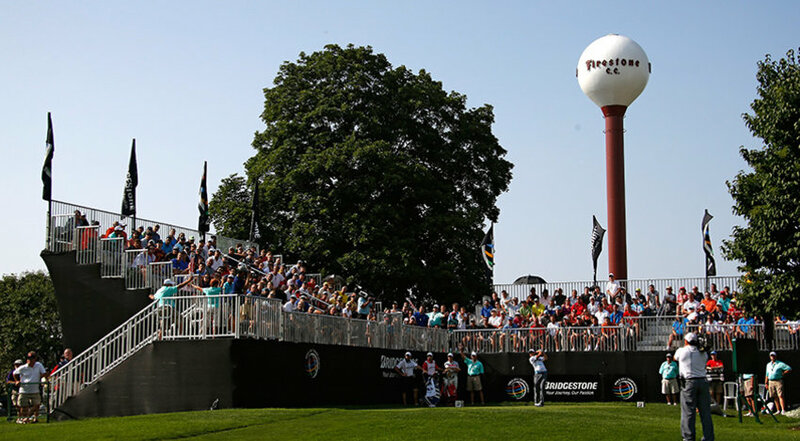 Muirfield Village, host of the Memorial tournament, seems to have a lot of similar trends when comparing with Firestone and that bodes extremely well for the for anyone who’s won around there. The Japanese golfer’s only win on the tour to date came last year, at Muirfield. Technically speaking, Matsuyama has the lot. His slow backswing means everything is inch-perfect and what’s so good about this guy is that he loves the big occasions. He burst on the scene two years ago with three top 20’s in the year’s final three majors. Well, he’s at it again this year with three top 20’s in the first three. Not quite Rickie Fowler-esque from last year but these are good trends. He’s one of the very best off the tee and also ranks 1st in the ‘tee to green’ stat and 2nd in par 4 performance. So when you see his first two appearances at this WGC have seen him finish 21st and then 12th last year, everything seems to be pointing in one direction. 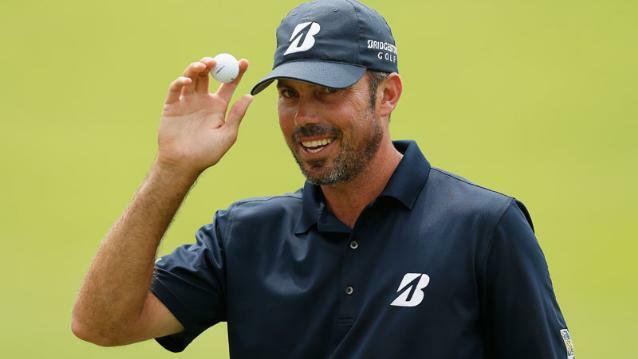 Kuch hasn’t exactly been firing on all cylinders in recent months and it’s why, for the time being anyway, he often finds himself in the middle of the pack when it comes to odds. But we’ve seen enough in his last few appearances to see that he’s ready to weigh in with another win. 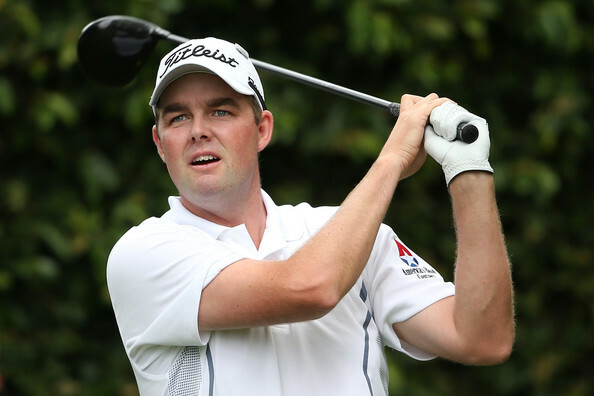 The upwards curve begin with his T12 at the US Open which he then followed with a T2 at the Scottish Open, in behind his American buddy Fowler. St Andrews was tough but he then finished T7 at the Canadian two weeks ago. Look closer and you’ll find he averaged 310 yards off the tee while maintaining his accuracy, finishing 4th in fairways found. For someone you would label a shorter hitter, his driving looks pretty perfect coming into Firestone. In his five appearances at the Bridgestone, he’s finished outside the top 20 once (27th in 2013) and has two top 10’s in those five. Big tick on the course form front. 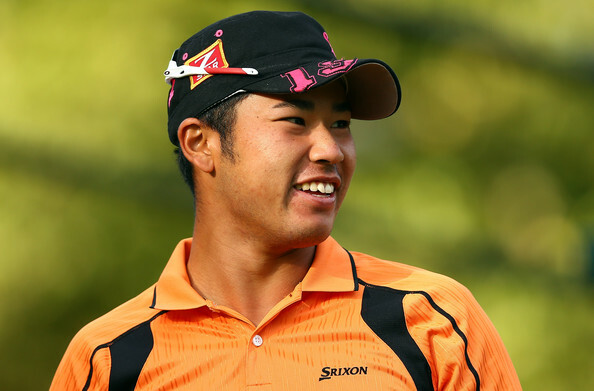 Like Matsuyama, we have to mention the Muirfield link – he loves it there and won in 2013. At 50/1, the Aussie actually feels like an outsider. This was a pretty simple pick for us. We all know what he did at the Open and it’s starting to become a regular thing for him now, doing it in the big events. He held the first round lead here last year after shooting a 64 and eventually ended up finishing in a comfortable solo 3rd, three shots ahead of the pack and 3 three shots adrift of Rory. His big finish at Firestone last year came off the back of a 5th at the Open. So the transition from links golf to Firestone is one he’s proven he can do, time for him to go 2 better this time around.